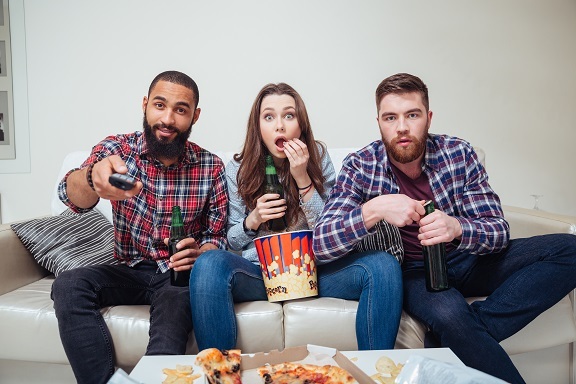 If it's time for a catch up with your friends in St Kilda, setting up and tuning your TV may be last on your agenda. But what if you'v just purchased a new or used set and want it ready for when your next hang out is? 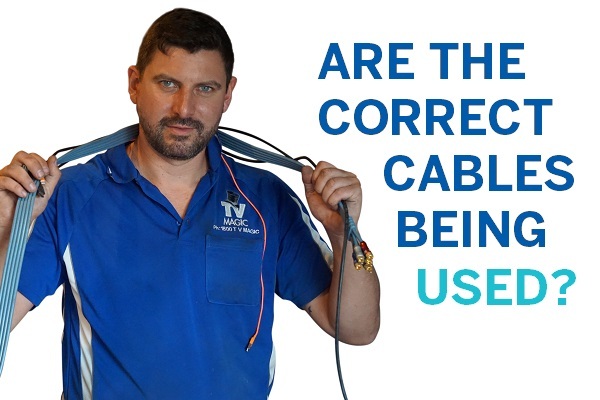 Luckily, our TV tune and set up services in St Kilda, Melbourne, are here to help! Performed by experienced and trained technicians, we canhave your TV tuned and set up in a fraction of the time it would take you to do it yourself, and at a higher quality! 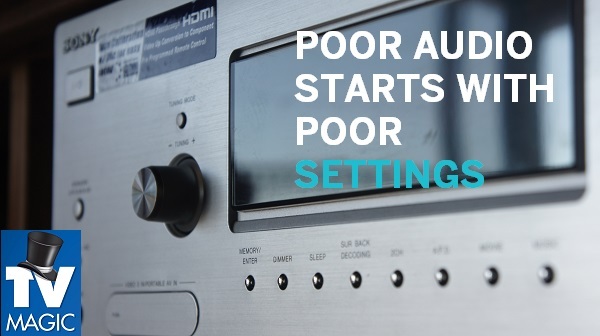 If your equipment in St Kilda is not faulty, we guarantee that our set up and tune services will provide the highest quality of visual and audio output. The thing is, although some people believe that there is only one way to tune in a TV and set it up, there's actually hundreds! We use time efficient and result driven techniques to ensure that your TV performs at it's highest quality. And by bringing in the professionals, your channels will all be tuned in to gain the best results. We manually tune your channels. This means that you will gain access to the best quality in your St Kilda home or business. While many people simply autotune their channels in St Kilda, this only picks up certain frequencies. And if the freqencies that your St Kilda antenna and TV combo pick up are of poor quality, we're afraid it doesn't get much better than that. Except if you manually tune your channels in! We can even show you if you like! 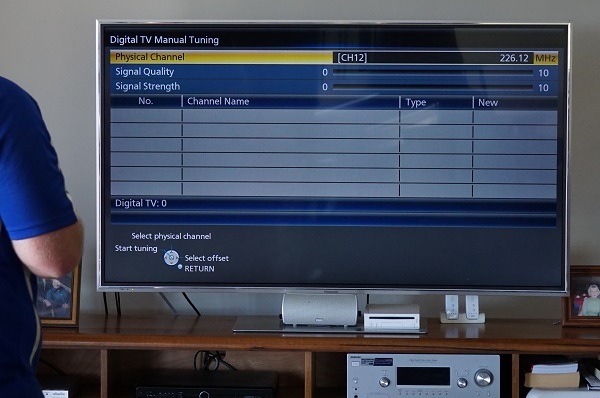 We provide free quotes for TV setup and tune services in St Kilda and across Melbourne, so there really is nothing to lose!